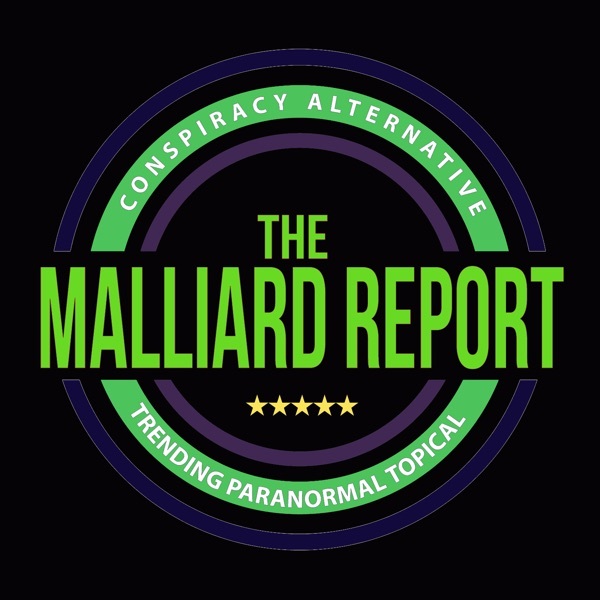 This week on The Malliard Report, Jim features a guest that you probably have never heard of, but are familiar with if you have been following The Report for anytime. This week... The post Chris Olson – Writer appeared first on The Malliard Report.